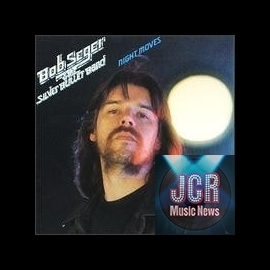 Bob Seger quietly faded into a semi-retirement after 1995's It's a Mystery, choosing to spend time with his young family instead of churning out records. 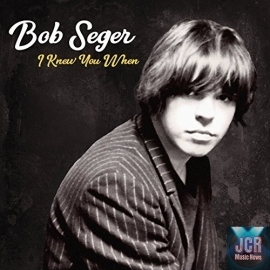 He wasn't exactly turning away at the peak of his popularity -- he still had a dedicated following, but the '90s weren't treating him particularly well, with 1991's The Fire Inside and 1995's It's a Mystery not playing far outside of the cult. 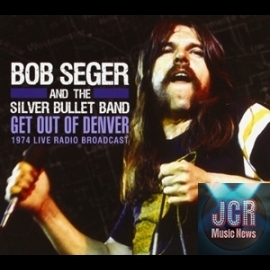 So, the time was ripe for a hiatus, and Seger slipped into normal life. 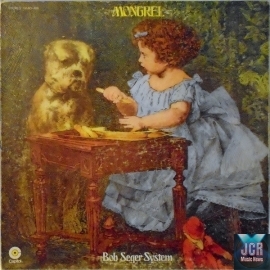 While he was away, his stature slowly started to rise, particularly around the turn of the millennium when Detroit once again rose to prominence as a rock & roll city thanks to Eminem, the White Stripes, and most significantly in Seger's case, Kid Rock, who was often seen in Seger shirts and blatantly tried to position himself as the heir to Bob's throne. 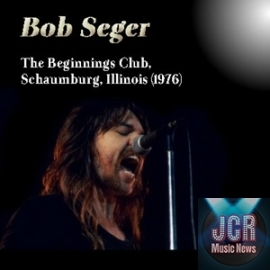 In this setting, Seger was inducted to the Rock & Roll Hall of Fame, and it soon became known that he was working on a new album, which turned out to be Face the Promise, which surfaced in September 2006, 11 years after It's a Mystery. 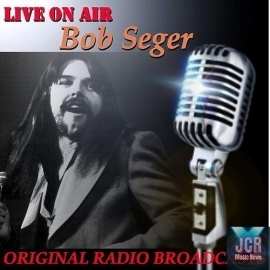 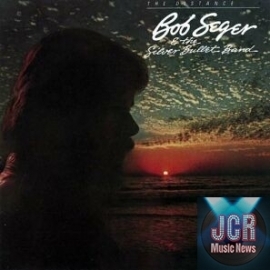 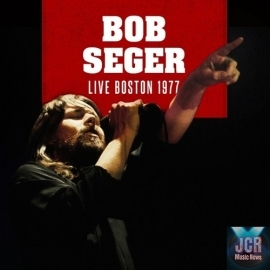 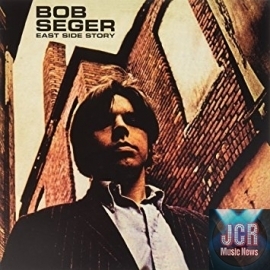 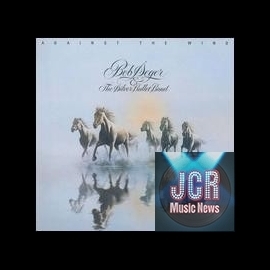 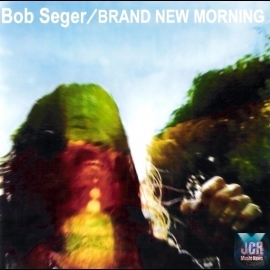 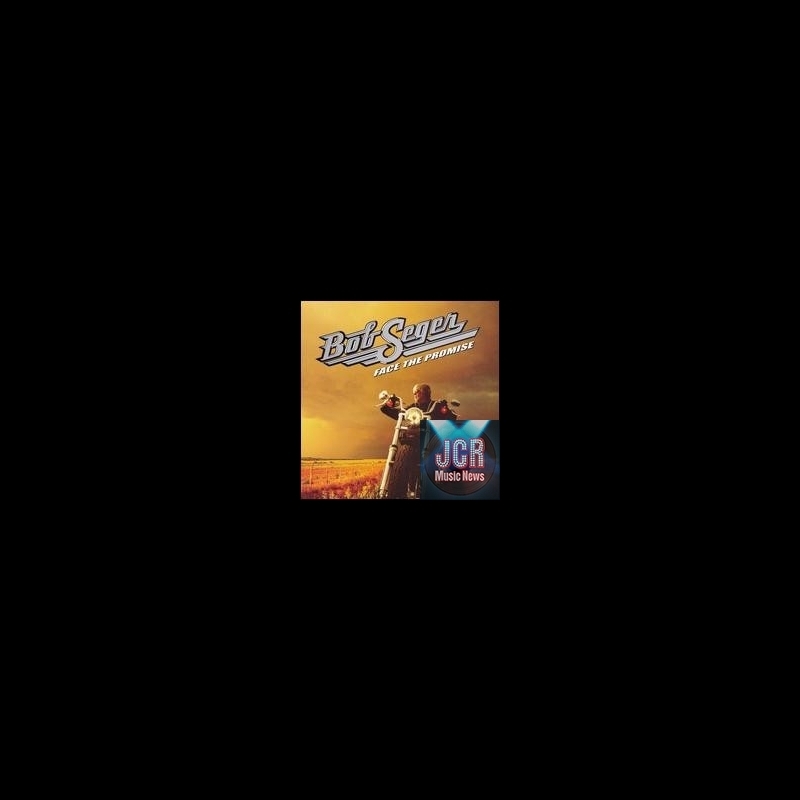 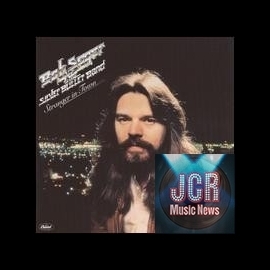 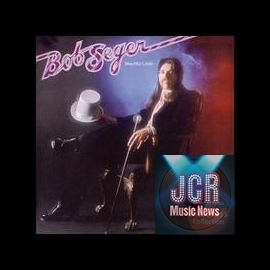 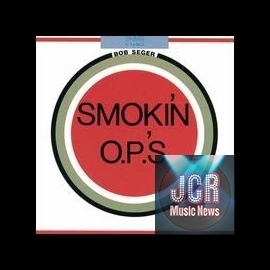 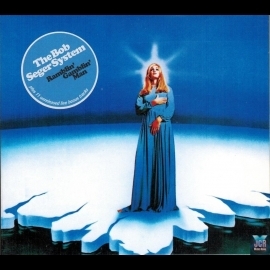 As the copyrights on the songs on Face the Promise prove, Seger had been working on this project steadily since about 2000; while most date from 2005 and 2006, a few are as old as 2001 and there are songs dating from throughout the decade, so this was no rush job and it certainly doesn't sound like it either. 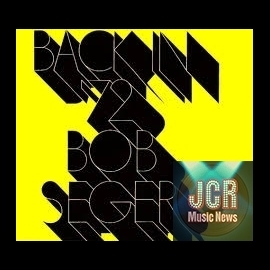 This sounds like Seger's most carefully considered record in quite some time, from its overarching themes -- largely of love and family and aging, not a huge surprise given his past decade -- to its individual songs, performances, and recordings, so it shouldn't come as a total surprise that Face the Promise feels like his most complete record since 1982's The Distance, which naturally also means that it's his best since then. 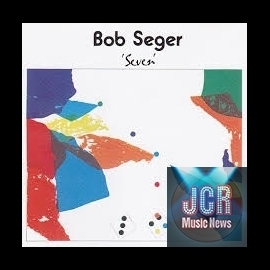 A large part of its appeal is that it feels natural and unforced, lacking the deliberate, slick anthems of Like a Rock or the overly considered feel of The Fire Inside or the polish of It's a Mystery. 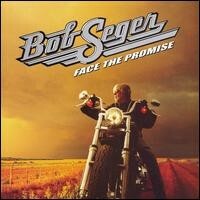 Which isn't to say that Face the Promise is gritty: make no mistake, this is the work an old pro backed by professionals. 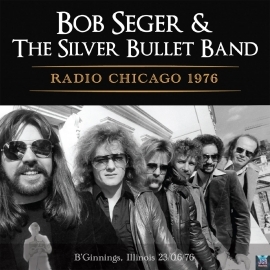 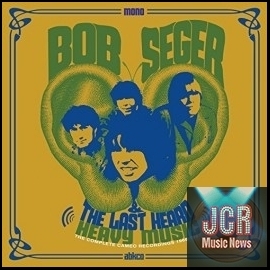 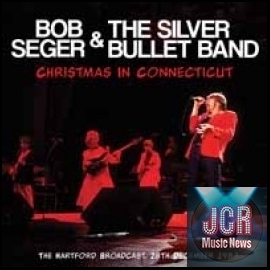 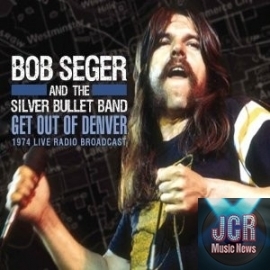 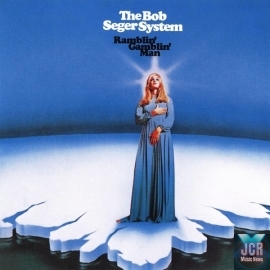 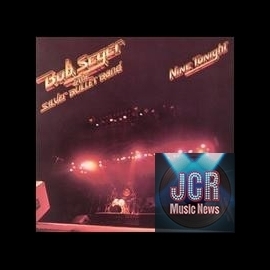 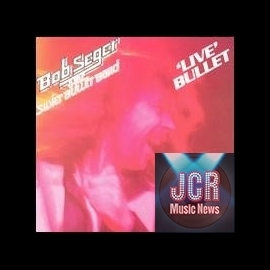 But this is not a Silver Bullet Band album -- this is the first Seger album to be credited as a solo effort since 1975's Beautiful Loser, which makes a lot of sense because its emotional heart is closer to such '70s solo efforts as Beautiful Loser or the largely forgotten Brand New Morning than his previous few records. 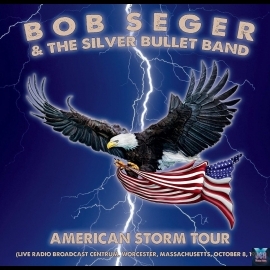 That doesn't mean that this is an autumnal introspective affair -- there are rockers and anthems here, but this is the sound of a veteran rocker not only acting his age, but liking being his age, which doesn't happen all that often. 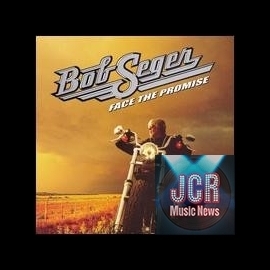 And that's why Face the Promise was largely recorded in Nashville -- it's not because Seger is going country, even with the presence of a duet with Patty Loveless or the fact that he and Kid Rock cover Vince Gill's 'Real Mean Bottle,' the only cut that sounds crafted with the radio in mind, but because Nashville is the current home of music for adults. 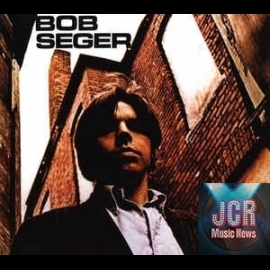 Sure, it can be a little slick, but at its best, modern Nashville is a blend of heart and impeccable chops, which is ideal for Seger. 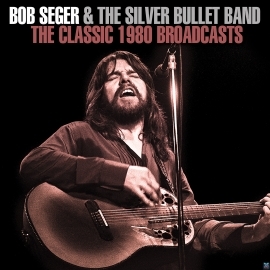 Ironically, given that this was made with hired hands, the record has more warmth and heart than the last two Silver Bullet Band ones, but the success of Face the Promise isn't down to the backing band or location, although Seger was savvy enough to pick the right musicians and atmosphere for both -- it's down to the material, which is the best he's had in years. 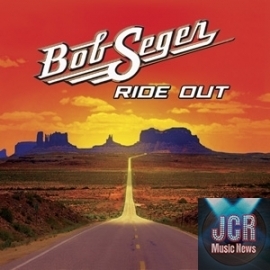 If on It's a Mystery it seemed like Seger was searching for something to say, here he seems recharged by his hiatus -- or more specifically, the time he's spent with his family, living and growing old -- and he's wound up with a record that plays to all his strengths, not just as a rocker, but as a songwriter and unintentional, unassuming, entirely appropriate spokesman for everyday middle Americans. 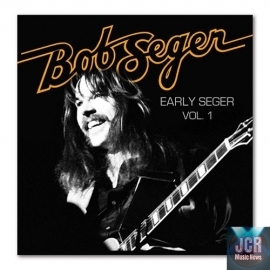 That's what he was at his peak, and while Face the Promise isn't quite Night Moves or Stranger in Town, it stands proudly next to those albums and is most assuredly the work of the same singer -- a little older, a little wiser, a little more settled, but still restless and singing his heart.